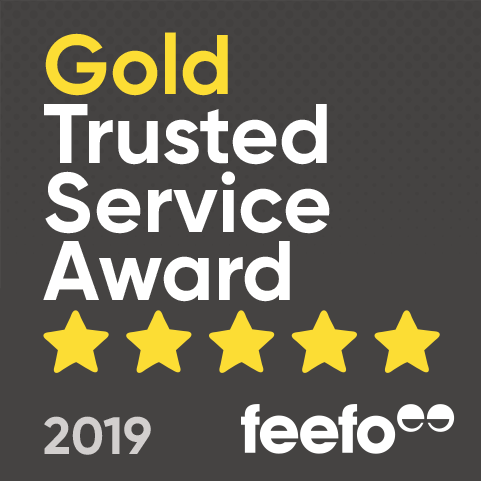 Independent Feedback based on 6,765 verified Feefo reviews. Recipient was thrilled with the flowers. I didn't see them, but she indicated the size of the bunch she received and it far outweighed my expectations. Would definitely use again, thank you! Perfect and she likes it. balloon, flowers, chocolates- everything was great! Thank you! 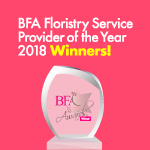 I purchase my flowers from Australia just before 2pm NZ time and they had them delivered to my mother by 6pm NZ time, it was so simple to use their website. The rose was absolutely beautiful. My mum recently lost her mum and is finding it hard to deal with so I wanted to make her feel appreciated. Mum cried, she absolutely loved it. And I have had a daily update on the flower. I can’t thank your team enough. Delivered on time. Easy dealing with web site. Have not heard regarding quality of finished product. Direct2Florist Feedback based on 12,607 all-time service reviews. Would totally recommend you. Flowers were stunning and my mother was overjoyed when receiving them. Great value for money and was a beautiful display in a cup and saucer. Very fresh. Beautifully arranged I am thrilled. High quality.. delivery on time. I really valued ordering them on a public holiday so they could go first day open. I love the flowers and that they came from close to benefactor. First class service, goes the extra mile to give total customer satisfaction. i had given an old address by mistake, the florist contacted me to get the correct address even though the shop was closing she offered to wait until I had managed to get the correct address to deliver the flowers and even offered to deliver them the following day, even though this was a national holiday If I was unable to get the address until then. Great to be sent a photo of the bouquet. Prompt service. Excellent service. Thank you so much for photographing the arrangement and emailing it to me. The recipient loved the flowers.